Photo courtesy of Laurie Brenner. 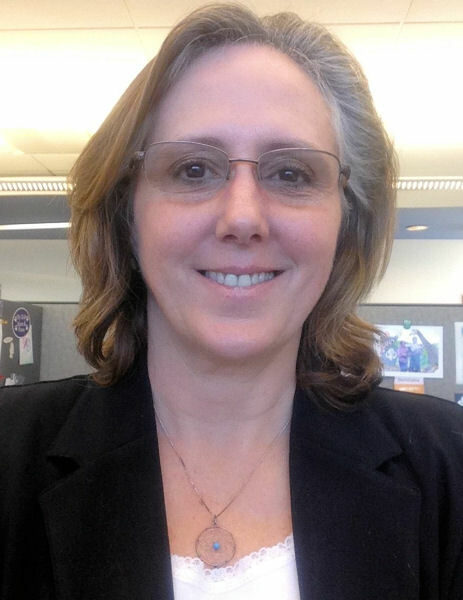 Laurie Brenner, finance and acquisition services coach at Union Sanitary District (Union City, Calif.), served on the steering committee for the 2016 Water Leadership Institute (WLI). She became a member of the Water Environment Federation (WEF; Alexandria, Va.) in 2014, graduated in 2015 from WEF’s Water Leadership Institute (WLI), and served on the 2016 WLI Steering Committee. As a certified operator with a master’s degree in business administration, Brenner also has worked as wastewater operator and organizational performance program manager for the district. I marvel at how much the experience I gained as a student of the Water Environment Federation (WEF; Alexandria, Va.) Water Leadership Institute (WLI) continues to affect me almost 2 years later. When I was asked to participate on the steering committee for the 2016 WLI program, I gladly accepted. I knew that my committee service would reinforce the benefits I already had received as a 2015 alumna of the program. In volunteering to help the incoming group of participants, I was exposed again to new ideas, people, and opportunities. I used my own skills to help ensure that others had a positive experience in the program. The 2016 steering committee journey began with reviewing candidate applications. Choosing the participants was difficult because there were so many highly qualified applicants representing a wide variety of occupations and areas of the water sector, both domestically and internationally. We tried to achieve a balance that would include many perspectives and positions in group dialogue and assigned project work to make the program as interesting as possible. We reviewed feedback from previous WLI graduates to determine what could be done better and differently to improve the program overall. We also planned and scheduled live meetings and webinars that featured special speakers and leaders from across the country. 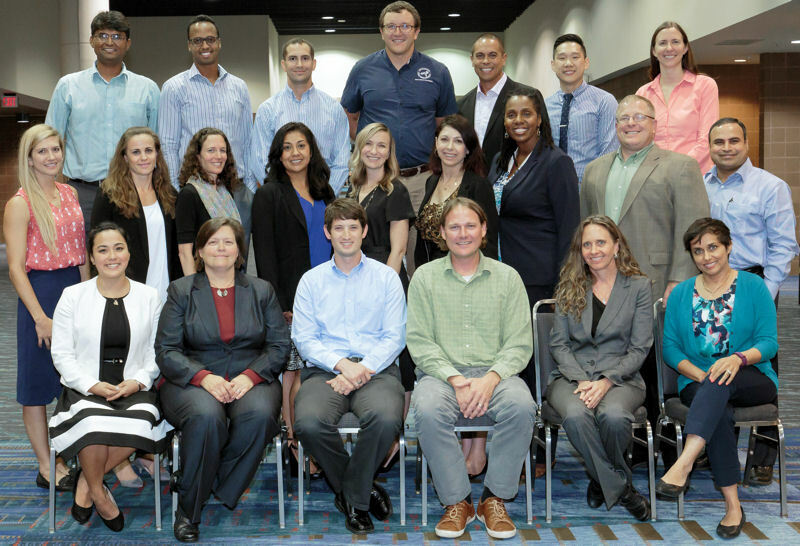 With the help of our intrepid WEF staff contacts, we planned and delivered program activities, right up through the all-day “graduation” workshop at WEFTEC 2016 in New Orleans. From creating the agenda through coordinating ice-breakers and other individual and group activities, the steering committee came together to provide the class of 2016 with a fun-filled and memorable final WLI workshop. Based on feedback we received from participants, I believe that we were successful. 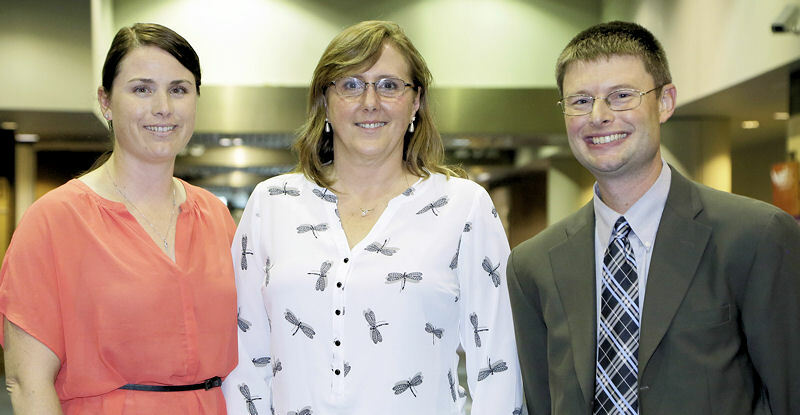 Three members of the 2016 Water Leadership Institute Steering Committee – from left, Chandra Baker, Laurie Brenner, and Nathan Davis – facilitated the workshop at WEFTEC. Photo courtesy of Oscar & Associates. I took away from this experience enthusiasm, hope, and an overwhelming sense that our sector and our world are in very good hands. The future leaders in the WLI class of 2016 taught me and empowered me to do more, volunteer more, think more, and listen more. We must truly embrace holistic systems thinking to ensure success in our rapidly changing world. The 2016 WLI graduates include, front row from left, Brianne Nakamura, Caroline Clement, Matt Seib, Jared Kinnear, Julie Holmes Ryan, and Meha Patel Bola; middle row from left, Madelyn Rubin, Sierra McCreary, Debra Weissman, Aurora Gonzales, Brenley McKenna, Jennifer Voccola Brown, Vivian Gleaves, Chris Buckley, and Uma Vempati; back row from left, Prithviraj (Raj) Chavan, Adan Issa, Marc Miller, Cole Sigmon, Shawn Hazelton, Phil Yi, Aubrey Lofton; and not pictured, Alyson Byre, Bill Gase, and Gregory Ryland. Photo courtesy of Oscar & Associates. If you are ever offered an opportunity to volunteer for a committee or workshop, to apply for the WLI, or to commit to anything else associated with sharing your skills, experience, and passion toward the advancement of our sector, I challenge you to truly consider the “extra work” as an opportunity. If your experience is anything like mine, you will be all the richer for it. I am proud to be able to pay it forward by sharing the rich legacy that has been so freely shared with me. Visit WEF's other social media outlets. © Water Environment Federation 2018. All rights reserved.